Prayer; Thank you Almighty Father, for Jesus and his revelation of you and your Word. Amen. 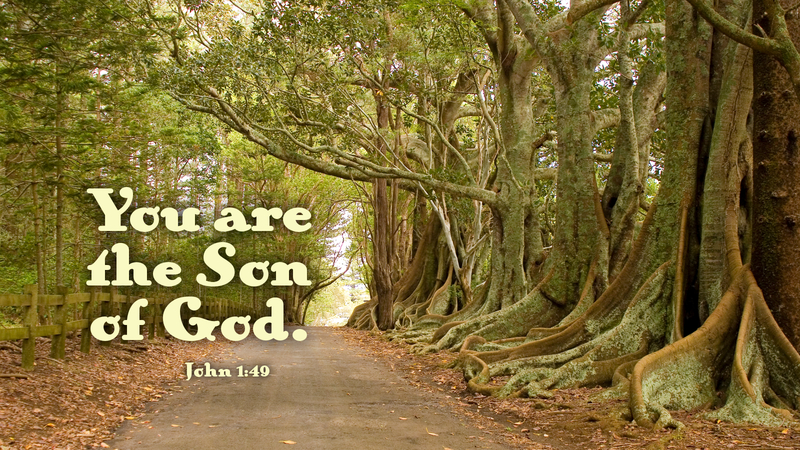 Today’s devotion was written by Janice Kelly, NALC Pastor in Newton, NC.